BERKS ENCORE is a nonprofit leader of senior services in Berks County. The services provided by Berks Encore offer support for our community’s older adults and seniors without compromising their independence. Through advocacy, education and referrals, we develop aging-confident individuals to enhance their ability to live well later in life. 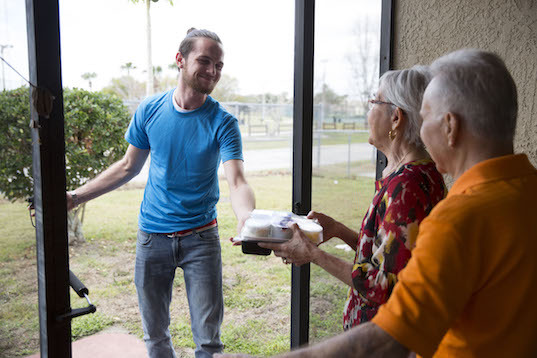 The Meals on Wheels program provides more than just a nutritious meal – it can offer peace of mind. In Pennsylvania, more than 1 in 4 seniors live alone, 8% live in poverty, and 30% live with a disability. Meals on Wheels can deliver a nutritious meal, a friendly visit and a safety check which can make all the difference for many at risk seniors who prefer to live in their own home. If you or someone you know could benefit from home delivery of a daily meal and peace of mind a daily visitor can offer, please click here for eligibility requirements and information to register. More than 1000 volunteers dedicated over 60,000 hours to support the programs of Berks Encore. Our volunteers are truly unsung heroes. Volunteers provide a variety of services including packing and delivering meals, grocery shopping, friendly visits, preparing taxes, preparing the monthly newsletter or other services at our centers, during events, and in our office. They are an essential part of bringing aging services to Berks County’s residents. We need your help to ensure that seniors to ensure that seniors in Berks County get the help they need! If you can provide even as little as one hour a month, click here for the volunteer application or call Rita at 610-374-3195 ext. 225 to find out more. Berks Encore offers evidence-based classes to help the county’s older adults focus on their personal wellness. 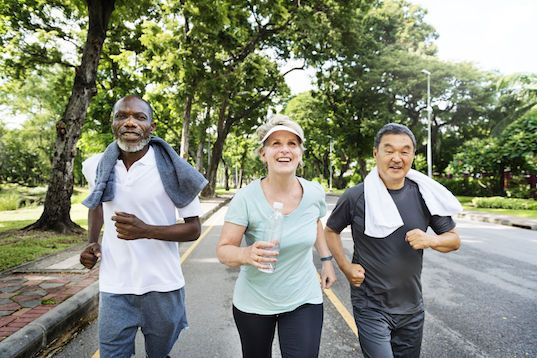 Our trained educators help participants take charge of the management of disease and chronic conditions like diabetes, arthritis, COPD, heart disease and others. All programs are offered in conjuction with the PA Dept of Aging and the Berks County Area Agency of Aging. 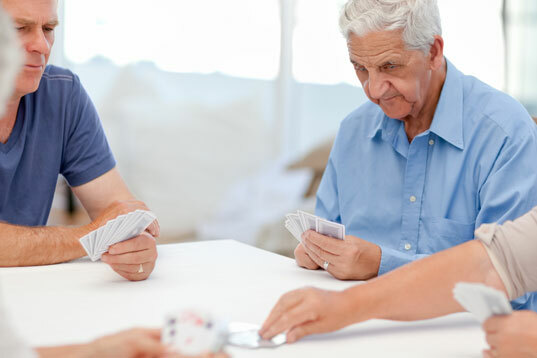 Programs include: Living Well With Diabetes, Matter of Balance, Dementia Live & more. Call Kathy Roberts at 610-374-3195 ext.230. For a list of available classes, click here. With six centers located across Berks County, plus BE2U, our Center on Wheels, Berks Encore is always within your reach. Stop by to learn more about upcoming events, activities and everything Berks Encore has to offer. We hope to see you soon! Each of our six centers offers a variety of fitness activities, opportunity for creativity and social interaction. For our center locations and a monthly schedule of activities, click here.